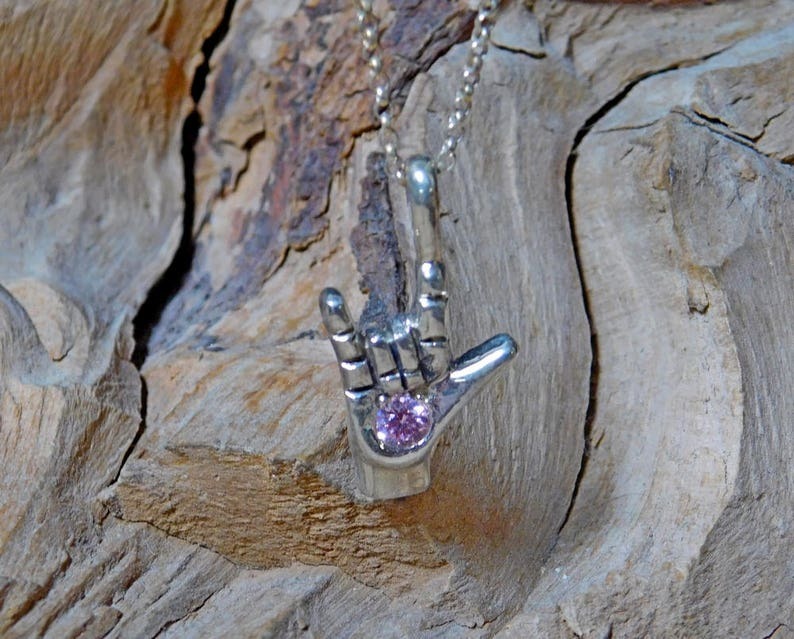 This hand was carved in wax by me and then cast into Sterling Silver. It comes with either an 18 or 20 inch sterling silver chain. It comes with a 4mm lab created Birthstone of your choice. I can make this item in other metals and other stones. 10K or 14K gold. Convo me for pricing. You can order this item without chain. Convo for price.